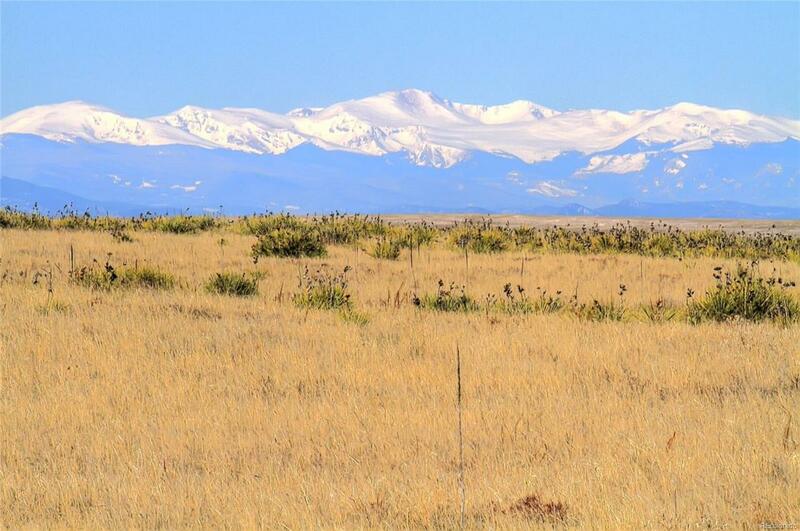 Tract 3 in Jacob Ranch (last Developer Lot) has over 35 acres of land with nice topography to run animals. 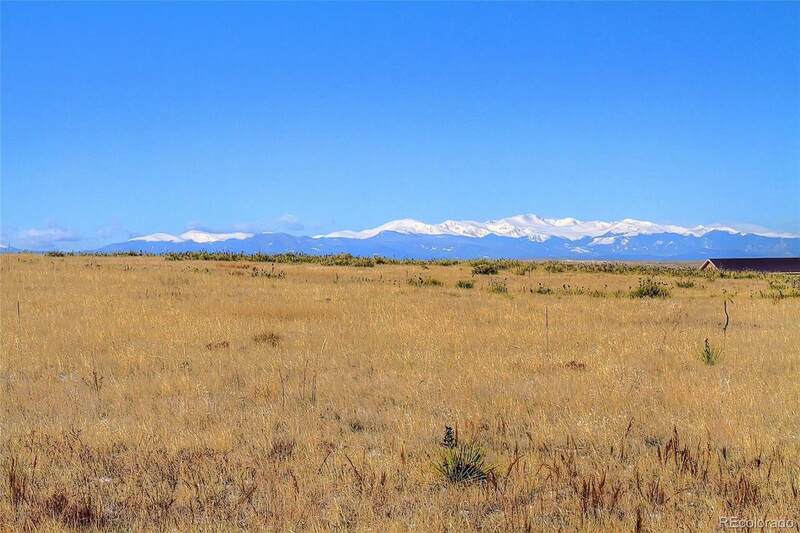 Great high point for home with BEAUTIFUL FRONT RANGE MOUNTAIN VIEWS. Has underground power, telephone and fiber for internet. Agricultural zoned, taxes are minimal. Subdivisions has paved access. Easy rural commute to DTC, Blackstone Country Club, Shopping and amenities. Subdivision has lovely home estates developed, setting the stage for good long term investment/value. 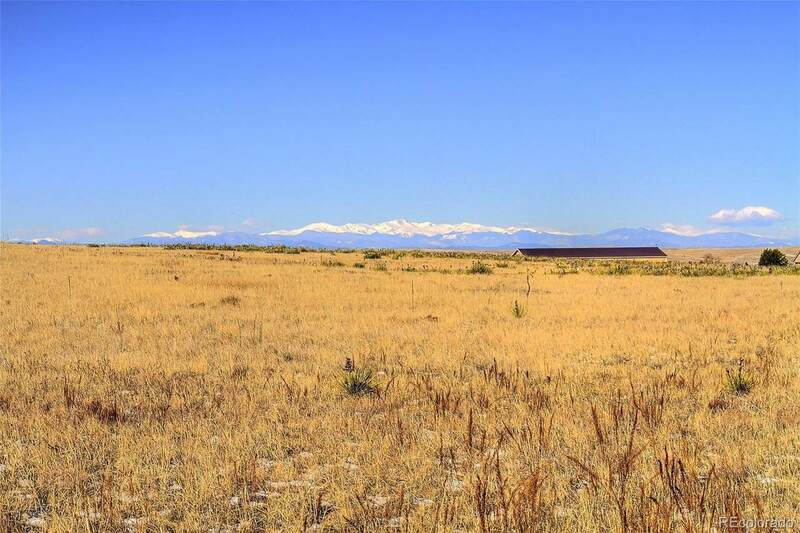 Great rural location to buy and build. Property is subject to an Agricultural Lease that can be easily terminated but helps maintain the agricultural status/low taxation. 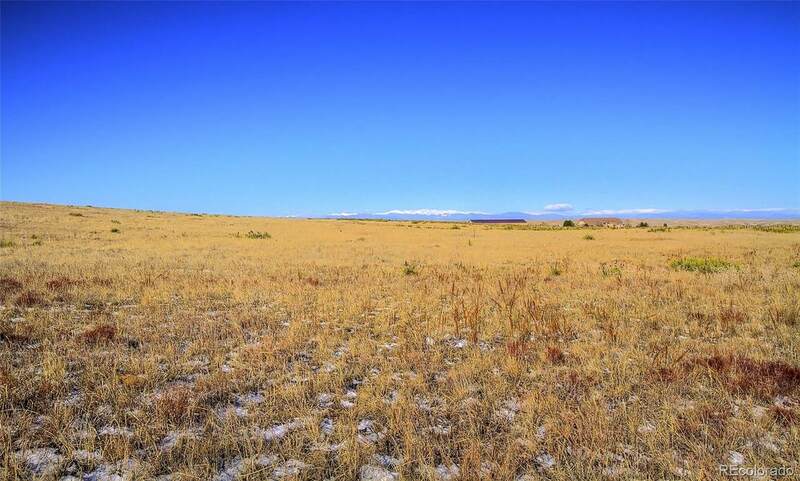 The property is partially fenced and includes 3 acre feet of water. No mineral rights included. Buyer to verify all information. Offered by Mb Freedom Realty.